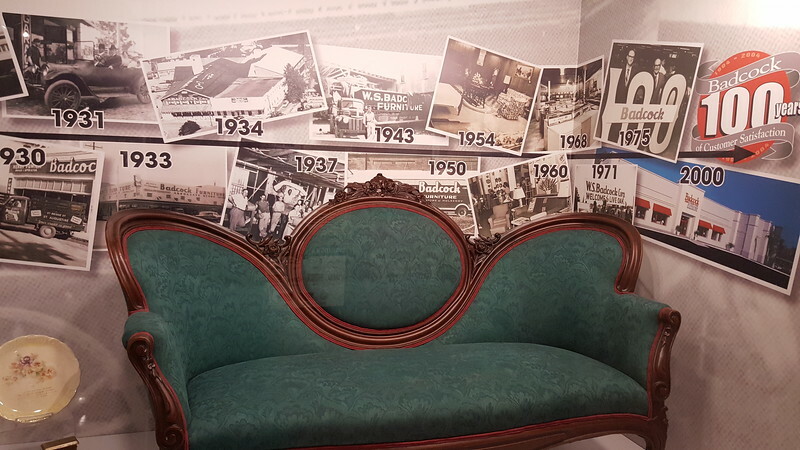 Henry S. Badcock established his first furniture store in Mulberry in 1904. Today, Badcock Home Furniture and More has grown to a chain of over 320 furniture stores across eight southeastern states. During the Florida land boom, Polk County became a real estate developer’s dream, increasing in population 87% between 1920 and 1930. 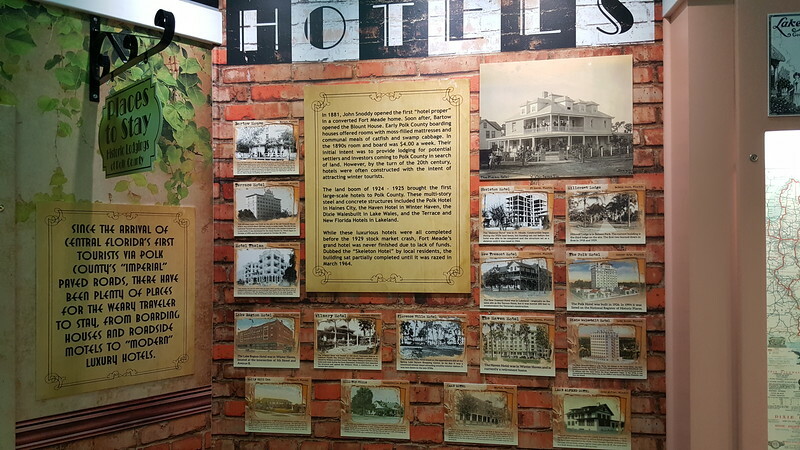 As a result, between 1925 and the stock market crash of 1929, several luxurious large-scale hotels were constructed throughout the county. Man made mountains of sand dotted Polk County’s landscape in the early days of phosphate mining. 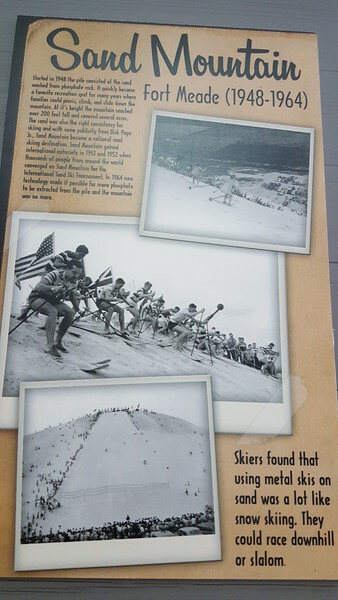 Over 200 feet tall, the Swift and Company’s Sand Mountain in Fort Meade became a recreational favorite for sand skiing with metal skis. In 1951 and 1952, thousands converged from around the world for the International Sand Ski Tournament. However, by 1964, new technology allowed phosphate to be extracted from piled sand, leading to San Mountain’s demise. 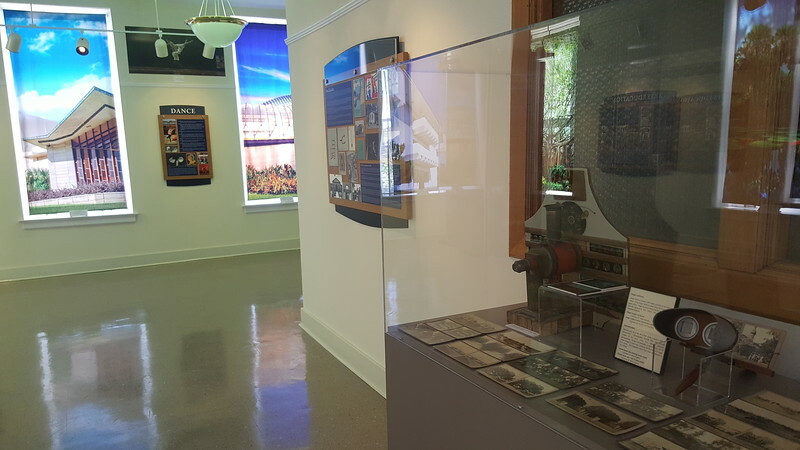 With Polk County as the epicenter, Central Florida’s phosphate mining region covers approximately 1.3 million acres of land known as the Bone Valley. Phosphate mining uncovers ancient shorelines millions of years old that at different times were home to both land and sea creatures. 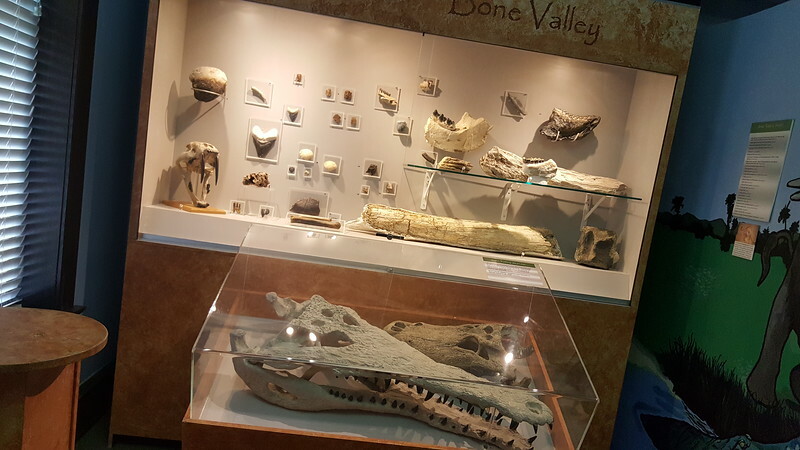 As a result, no other region in North America can claim a more varied and richer wealth of important vertebrate fossil finds than from the famous Bone Valley region in the phosphate mining district of Central Florida. Carved out of Hillsborough and Brevard Counties in 1861, Polk County is home to 686,483 (2017 census estimate) residences and 17 municipalities. 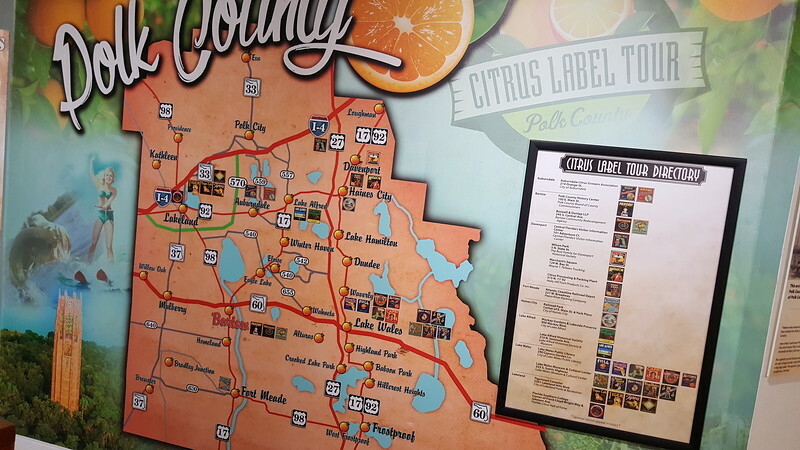 Polk’s municipalities range in size from Lakeland’s 108,054 (2017 census estimate) residents to Highland Park’s estimated 2015 population of 255. Ranked in the past by Princeton Review as the most beautiful college campus in the country, Florida Southern College (FSC) is home to the world’s largest single-site collection of Frank Lloyd Wright architecture. 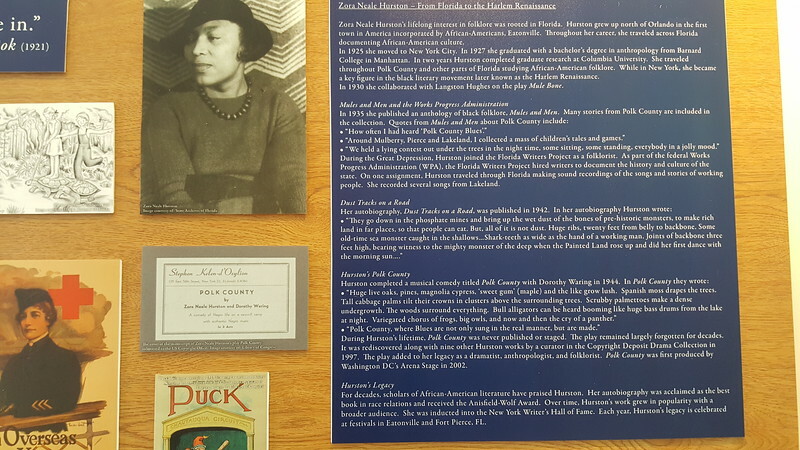 Zora Neale Hurston, one of the most celebrated folklorists in the country’s history, spent 1927 living in Lakeland, Pierce and Mulberry. She also lived in a lumber camp in Loughman. Her Polk County experience formed the basis of two books, “Mules and Men” and “Dust Tracks on a Road” and a play titled “Polk County”.